Travel through time... 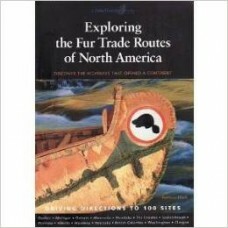 The story of the fur trade is the story of North America. 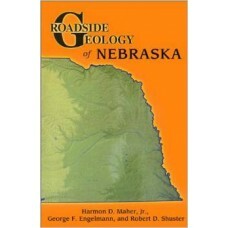 Europeans in search..
Nebraska's geology is as exciting as the Cornhuskers. The state hosts boiling riverbeds, puzzling fo.. 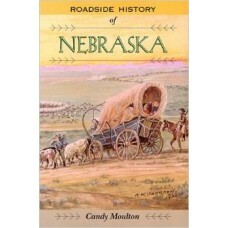 This overview of Nebraska history follows roadways to the well-known and lesser-known points of inte.. 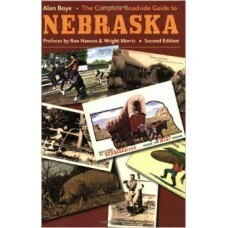 The second edition of The Complete Roadside Guide to Nebraska represents a major enlargement and rev.. 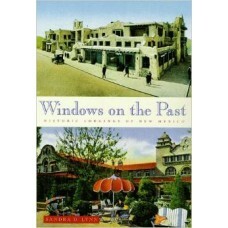 This unusual history and travel book explores a fascinating cross-section of New Mexico's historic h..